When you’re building an email list – the first step is to choose a niche that can generate profit even if you don’t have your own product. 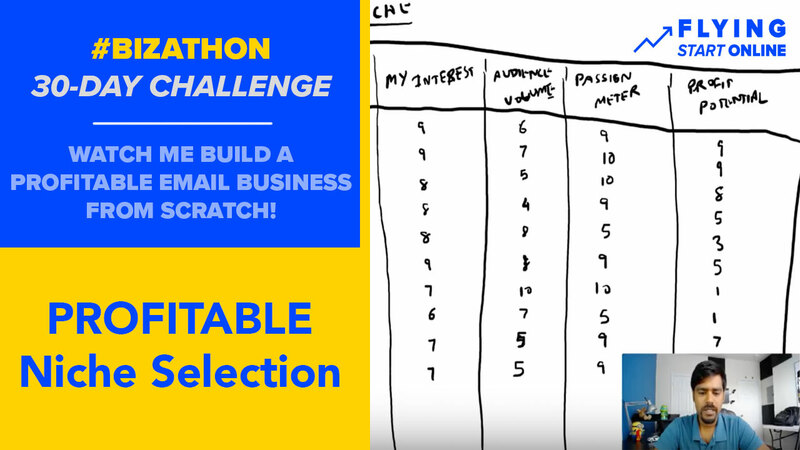 For my Email Business Bizathon, the first step was to choose a niche. 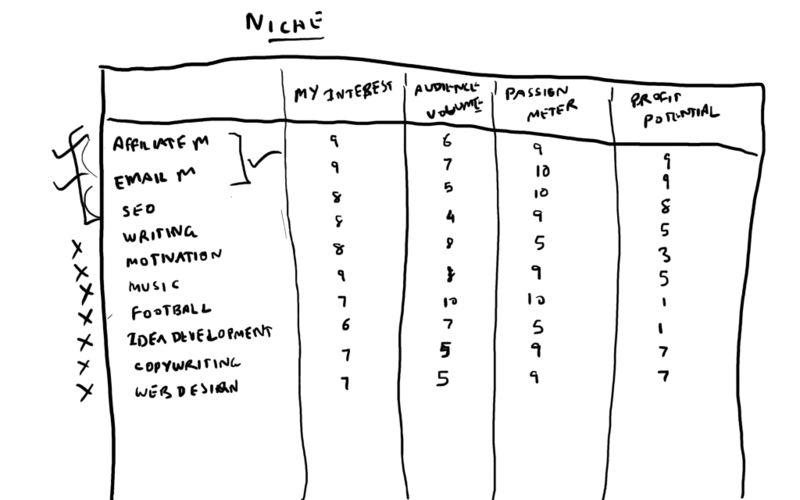 The next step is to grade each niche on a scale of 1 to 10. Add up the scores and you should be left with a couple of niches that can work out. Now the grading will be completely your judgement call – since this is not science. It’s just you trying to figure out and remove all obscure niches from the list and making sure you only work with the niches YOU are most comfortable with. It’s a niche in which I have plenty of experience so I can provide insane value to my audience and since we will need to provide a ton of value to our email list – I was sold. 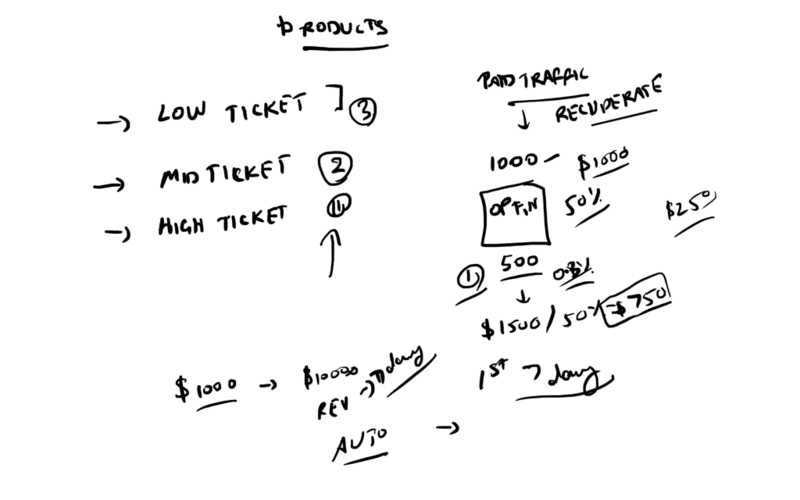 Some marketers prefer the reverse approach – I believe that if we’re to recuperate our traffic costs within 7 days and potentially generate profit within 30 days, we need to have a high ticket offer straight-up. That’s not to say the reverse approach won’t work. It does and I have made it work multiple times in the past. For this Bizathon, I made a judgement call and so we’re stuck with this order. For our High Ticket offer, I will be promoting Inbox Blueprint as an affiliate. I love that product and it’s actually the basis of our entire Email Business model anyways. So why not? 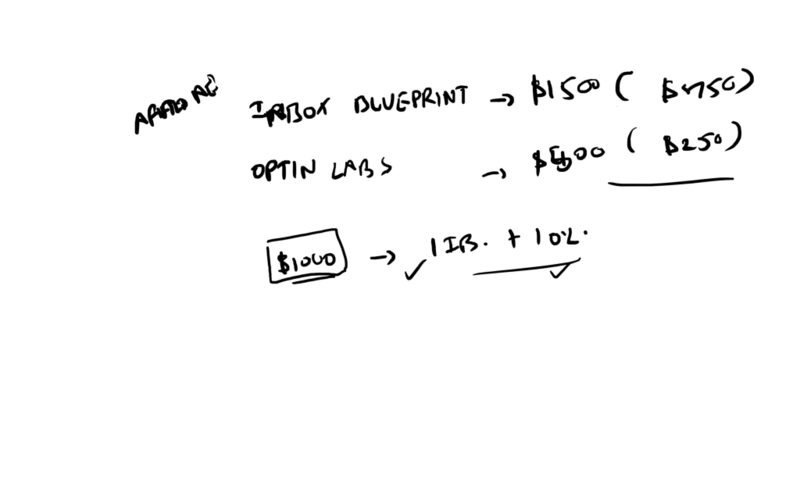 For our Mid Ticket offer, I will be promoting OptinLabs as an affiliate. While OL is my product, I will still be only counting the revenue that I generate with my affiliate link for each sale – which is 50%. I will add the Low Ticket offer into in the mix in a few days. Once the funnel starts to take shape. This stuff here is awesome! Hey Ritoban, Nice video series and you did an awesome job with everything. I am curious to know how you graded your columns while finding the niche market. I find quite fuzzy on that, how to determine profit potential…I am great fan of all your videos…you rock! !